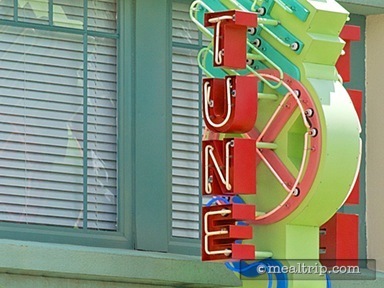 The Tune-In-Lounge is a retro style, 50s cocktail lounge located in a “den” just off the entrance to the 50s Prime Time Cafe. 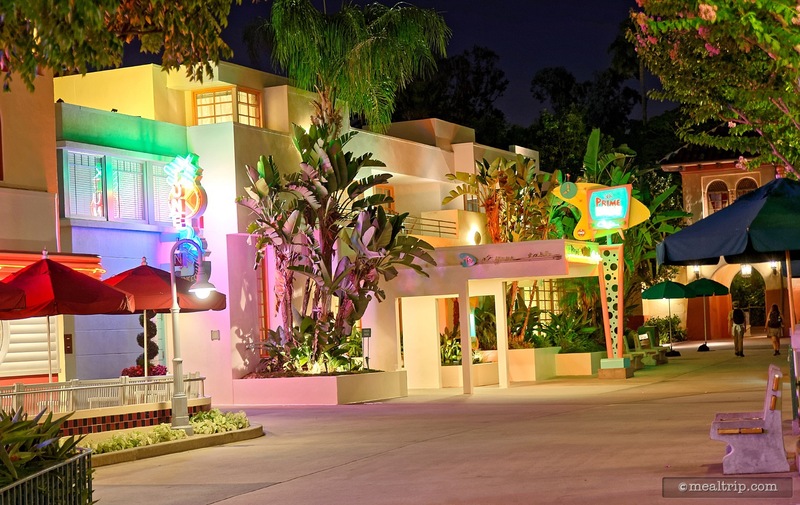 In addition to a cocktail menu that features kitschy beverages such as Dad's Electric Lemonade and Grandma's Picnic Punch, the full 50s Prime Time Cafe menu is also available. 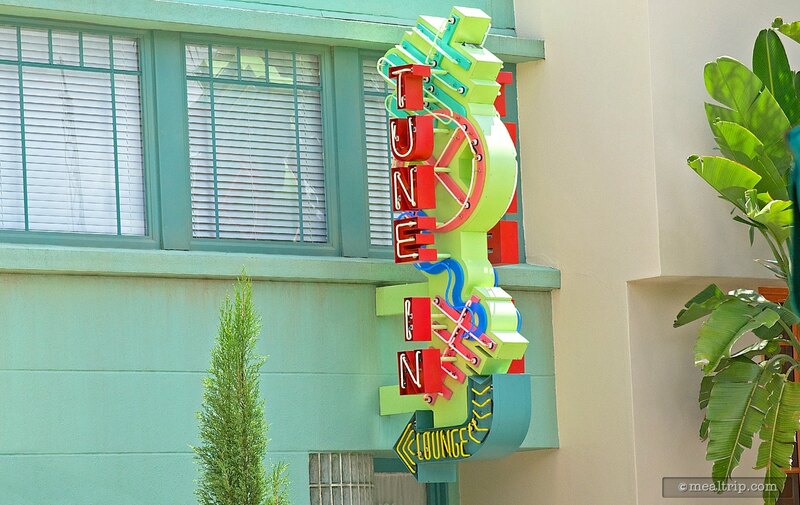 The Tune-In-Lounge offers walk-up seating, so no reservations are required, but the location can fill up quite quickly during peak hours.